This amber gel instantly enhances the legs with a discreet tinted veil. 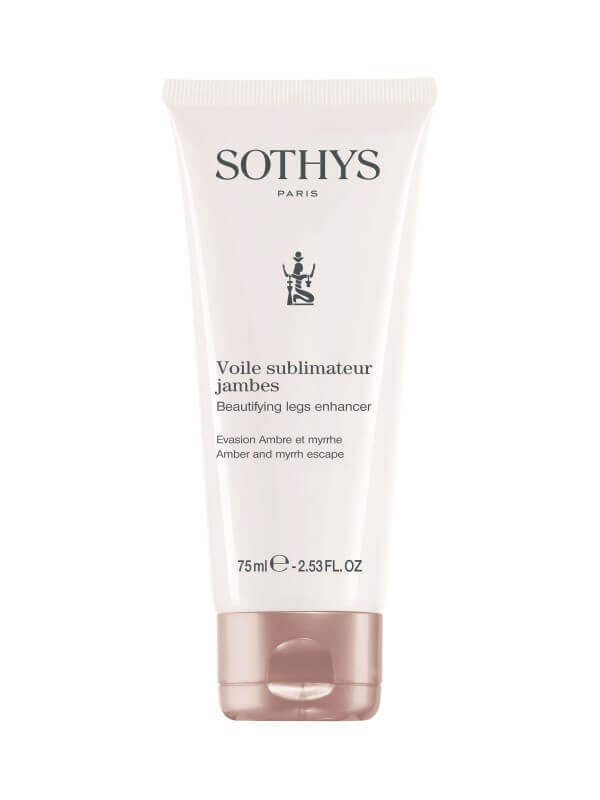 Allows to reduce the small skin imperfections of the body. A natural tinted cosmetic to disguise minor skin imperfections of the body… using natural caramel colour (no self-tanning ingredient). Apply to moisturised legs and rub in with light strokes. Wait until the product is perfectly dry before dressing. The product can be mixed with the usual moisturising body lotion for a less intense colour. Wash hands well after application. The product can be removed with water and soap.